SMS is perfect for confirming bookings and check-in times. You can also send a text to promote your latest offer, ‘what’s new’ and any special events. 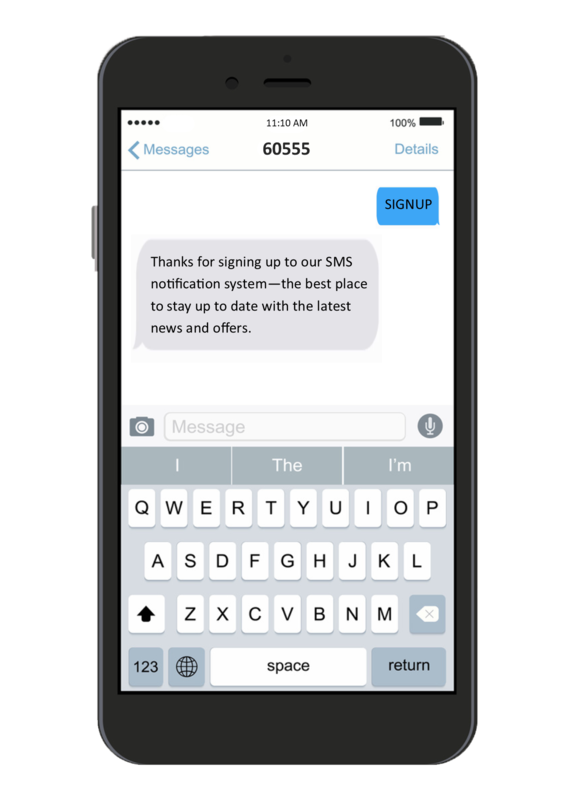 Or how about using a simple SMS survey to get customer feedback? Everyone in this sector wants their guests/clients to enjoy their experience and come back again for repeat business. Ensuring customer satisfaction is paramount and one of the best ways of achieving this is with great communication from start to finish. A simple text message to confirm the booking, maybe with a discount code for local attractions and ‘we look forward to seeing you’ is a nice way to start. Follow this up with a ‘thanks for visiting’ message and a simple SMS customer satisfaction survey (with the incentive of a discount voucher for a return visit) and you’ll be well on the way to repeat business … plus you’ll hopefully have some positive feedback to add to your marketing. 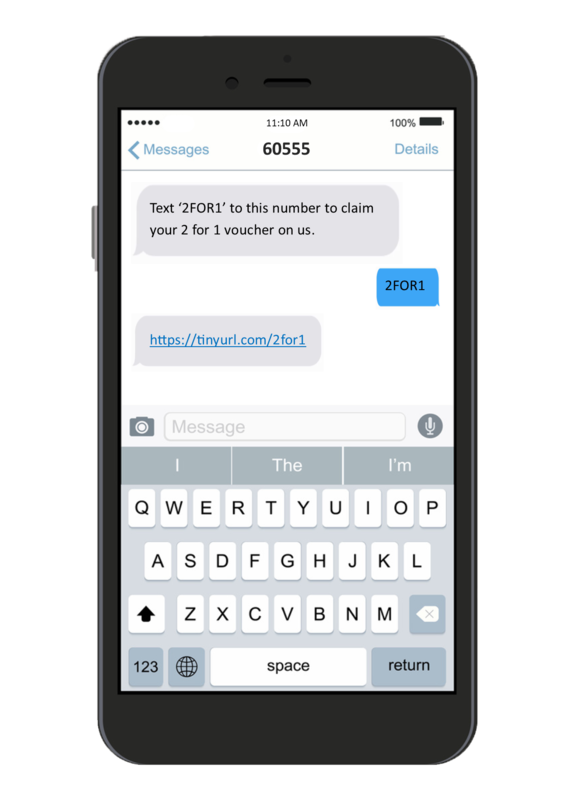 With over 90% of SMS messages being read within the first three minutes, mobile SMS is the perfect way to get your messages out. Here are some ideas to help keep your customer base engaged. Send information about new services – babysitting, new in-house hairdresser, new fitness classes etc. If you are in a beautiful location, share that – put some images on your website and include a link to them. Inspire people to visit! Promote events in your location, recommend shopping experiences, museums, excursions, etc. Tie this in with an all-in-one weekend package. Include an SMS keyword and a short code on all of your printed material and signage, so people can see it in hotel rooms, at reception, on flyers, business cards, signs etc. Utilise the STOP keywords to facilitate auto-unsubscribes. 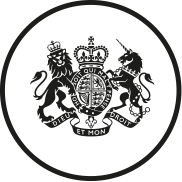 This can help you stay GDPR compliant. 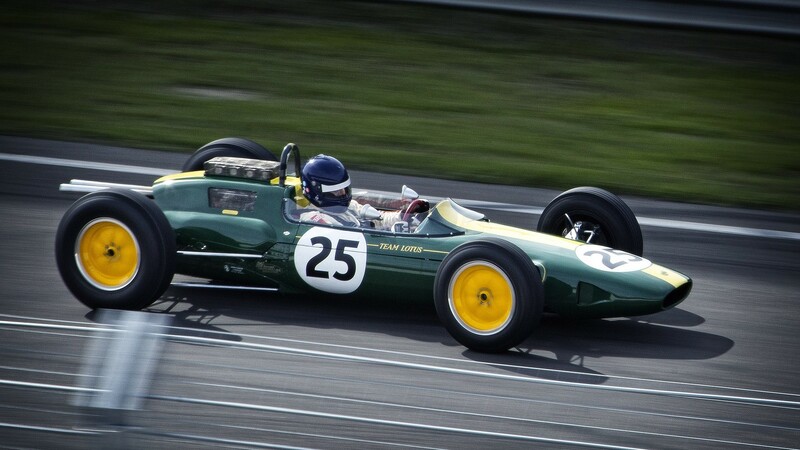 A prestigious motor racing circuit used SMS marketing to promote ticket sales for the British Grand Prix. They timed the communication to coincide with the end of the televised coverage of the Monaco Grand Prix; sending it to their opted-in database of 45,000 people who had previously purchased an F1 ticket or had expressed an interest in attending future events. The text message said “Enjoyed the Monaco Grand Prix? Get your tickets to the British Grand Prix now! [Link to registration] To opt out text STOP to 60070″. This single text message generated a return on investment (ROI) of 680% for the company. 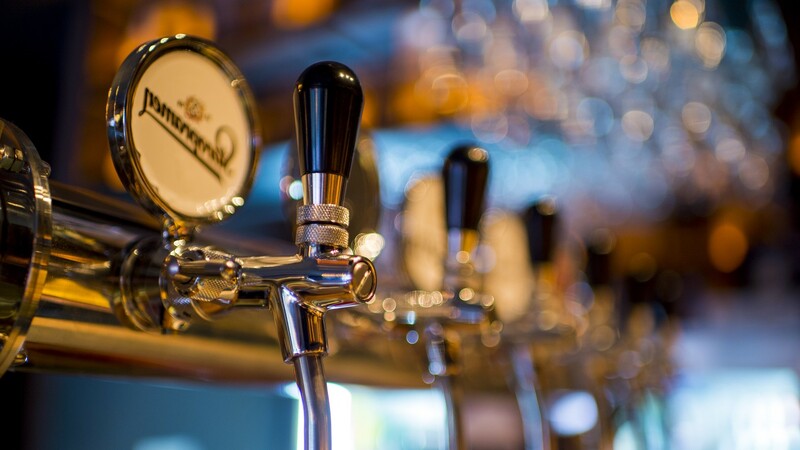 A very well-known cider producer ran a mobile marketing campaign in the UK over a four week period, targeting males between the ages of 18 and 34 living within a half-mile radius of over 1,000 pubs selling their cider. The text message included a link which pointed the recipient in the direction of their nearest cider. 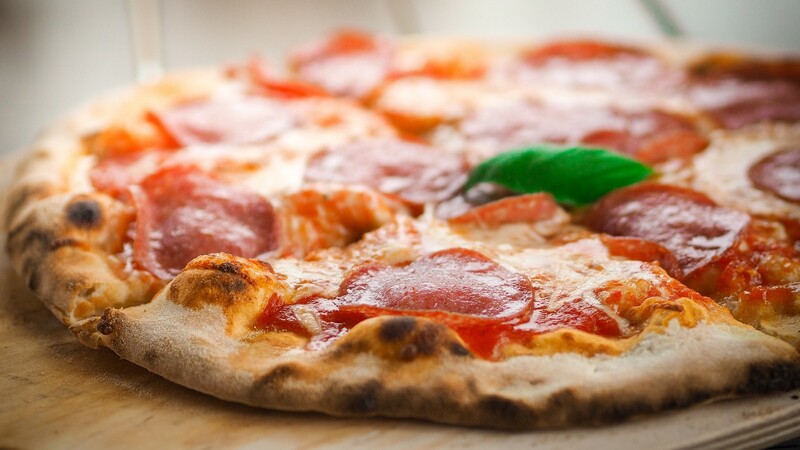 Over a 15 month period, a well-known pizza chain setup virtual, half-mile radius geofences around each of their 340 restaurants and ran a GPS triggered SMS marketing campaign. Every consumer in possession of a GPS activated device entering the geofenced area received a promotional SMS from the chain.